On Friday, June 13, 2014, Larkspur Historical Society members toured the fabulous Shamrock Rock Ranch in the Black Forest area. The Society enjoyed a sack lunch on the Ranch grounds against the backdrop of Pikes Peak. Terry Stokka of the Black Forest History Committee served as tour guide and provided both a superb program, after which Terry led the group through some of the mastication work on the Ranch that was done after the Black Forest Fire. 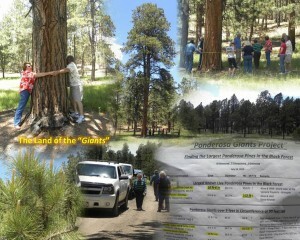 North of the burned area were the targets of the tour, the mighty Ponderosa pines. 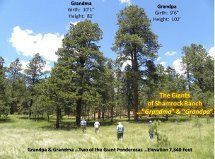 “Grandpa,” at a girth of 9 feet 6 inches and a height of 102 feet, and “Grandma,” with a girth of 10 feet 1 inch and a height of 81 feet, served as the groups instructional focal subjects. After the tour, David A. Wismer, owner of the Shamrock Ranch, gave the Society a brief overview of Ranch’s history and signed his book, Shamrock Ranch, for those members who had purchased them. 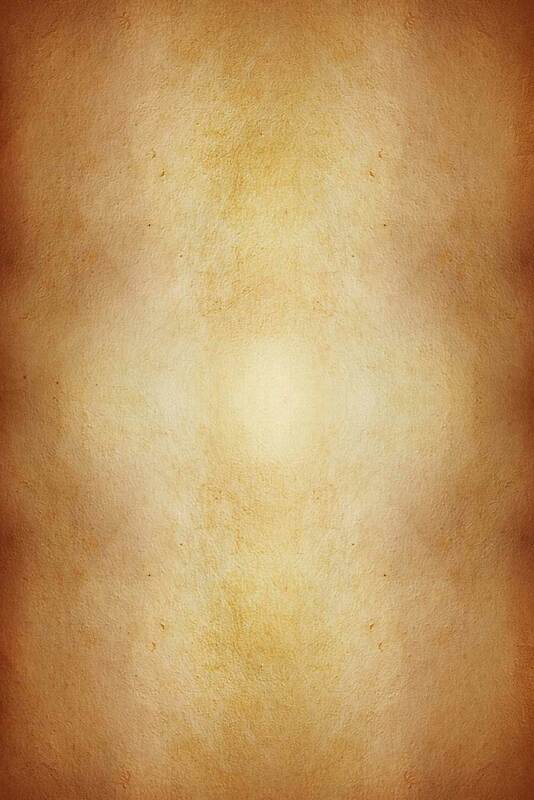 It was an exciting day! 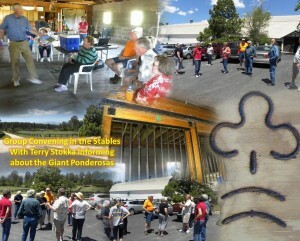 A picture collage can be found in the Picture Gallery of this website (Shamrock Ranch).